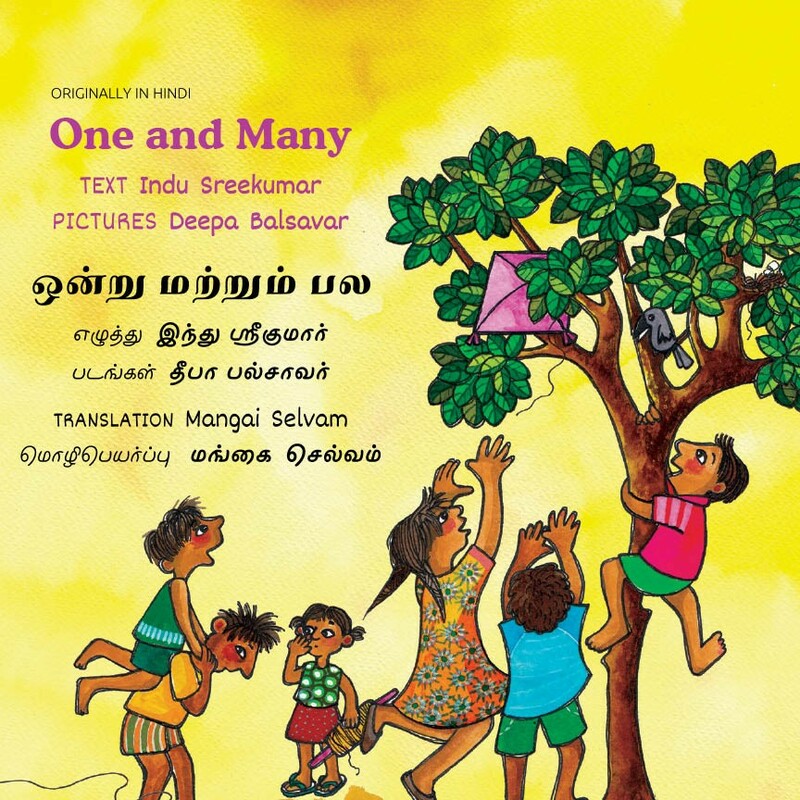 Mangai is the pseudonym of Dr V. Padma, who teaches English in Stella Maris College, Chennai. She has been actively engaged in Tamil theatre as an actor, director and playwright for over two decades. She is a founder-member of several local theatre groups. Gender and translation studies are her other areas of interest. Mangai hopes that her academic, activist and artistic selves can find a vibrant intersection. 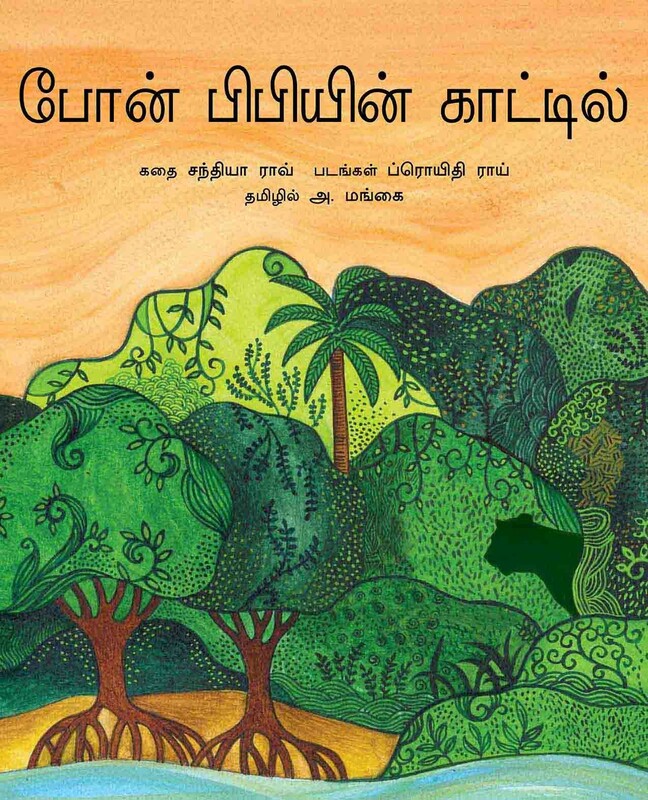 She has translated many books into Tamil. 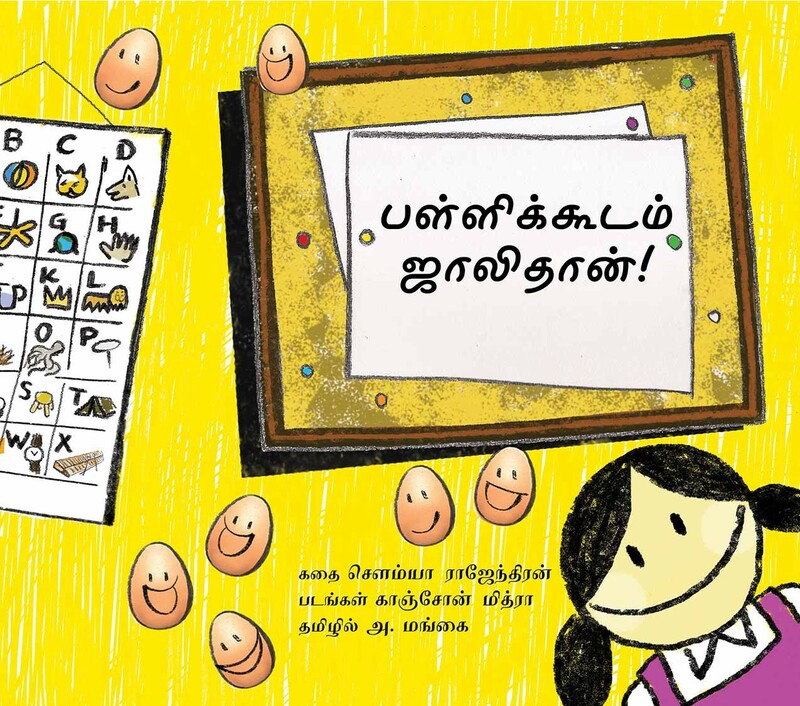 Time to go to school, and the little girl in this book is still in a world of dreams. As she tries to hurry up, her grandmother tells her the secret of what made her father go to school. The quiet villages of Sundarban are terrorised by a monster — Dokkhin Rai! Until finally, Bon Bibi, protector of the forests, asks him a simple question: Why do you do this?